* The flash is placed in the side to avoid putting preassure on the horses nostrils. 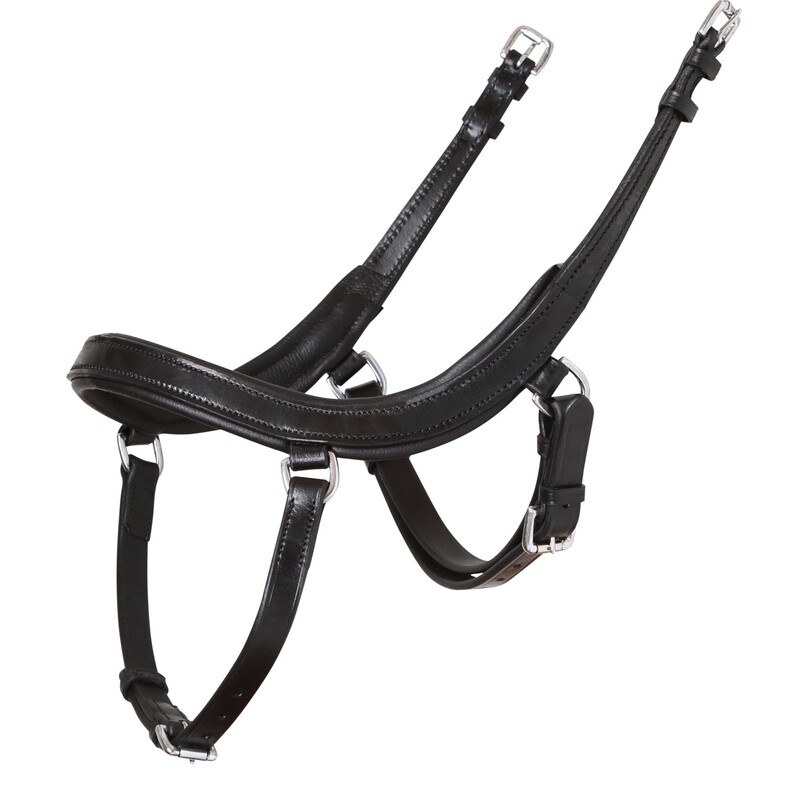 * The noseband are curved in the sides to avoid the cheekbones and nerves. * The pullback is placed further away from the mouth as normal, to give as much space for the bit as possible.